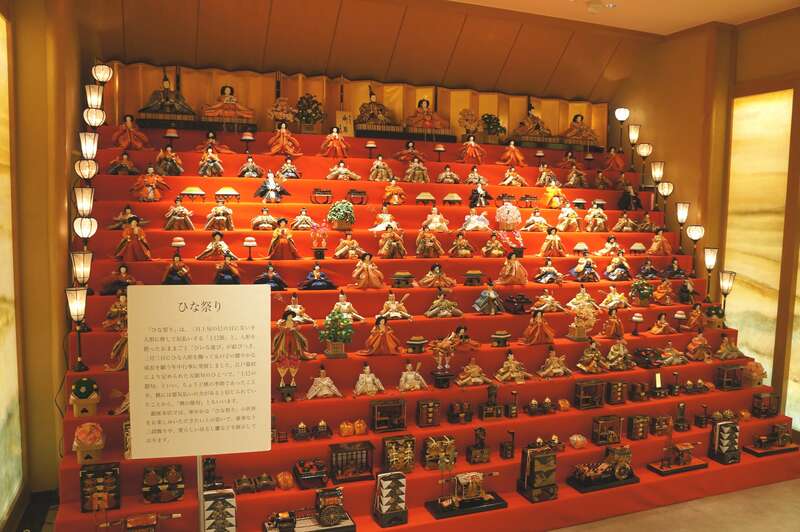 Minamoto Kitchoan is now holding its 4th hina doll event at its Ginza branch. The event ties in with Hinamatsuri, also known as Girls’ Day in, which takes place on March 3 to celebrate happy health and growth of girls in Japan. Minamoto Kitchoan is a Japanese confectionery shop that aims to be “a bridge of Japanese culture for every country” through traditional Japanese sweets, or ‘wagashi.’ It has branches both inside and outside Japan. 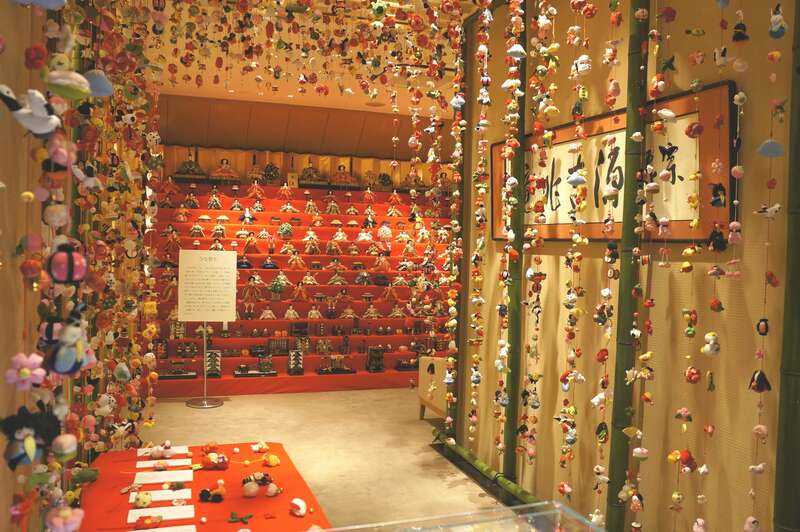 The Ginza branch has close to 800 dolls decorating its walls and ceiling as well as a towering 4 meter high 30 platform doll display with seating 103 dolls alone. This event is free to attend and photography is allowed. 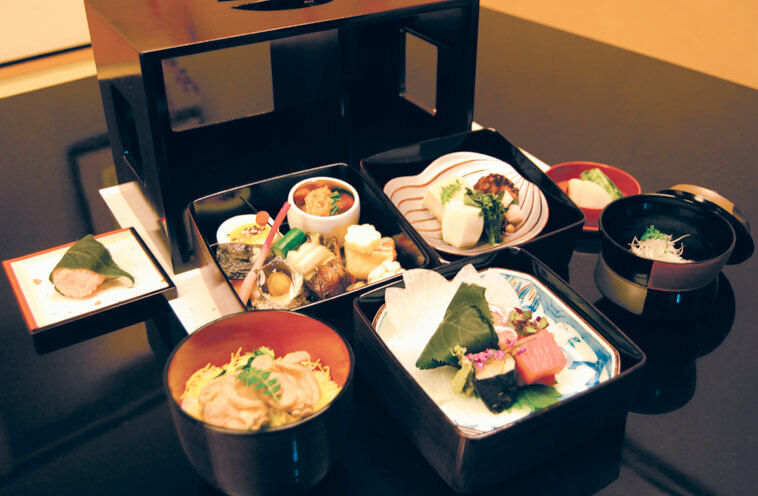 Take this opportunity to celebrate the wonderful world of the Doll Festival in Japan while enjoying a traditional meal.